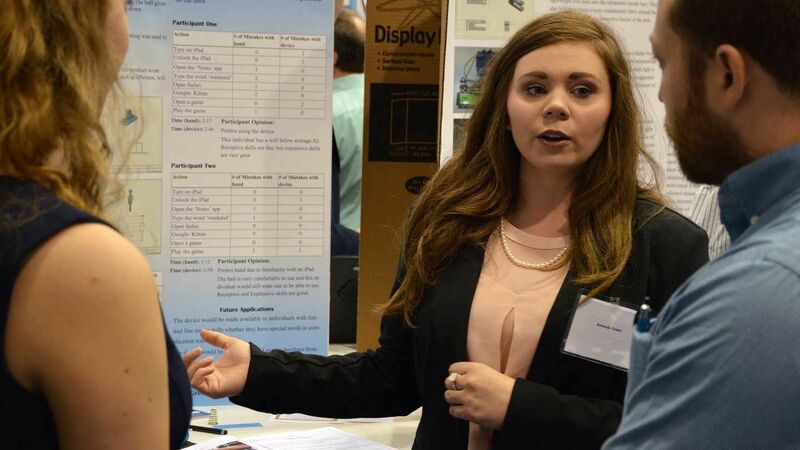 Join us for the 2019 Alabama Science & Engineering Fair (ASEF), April 4-5 in Spragins Hall on the UAH campus. 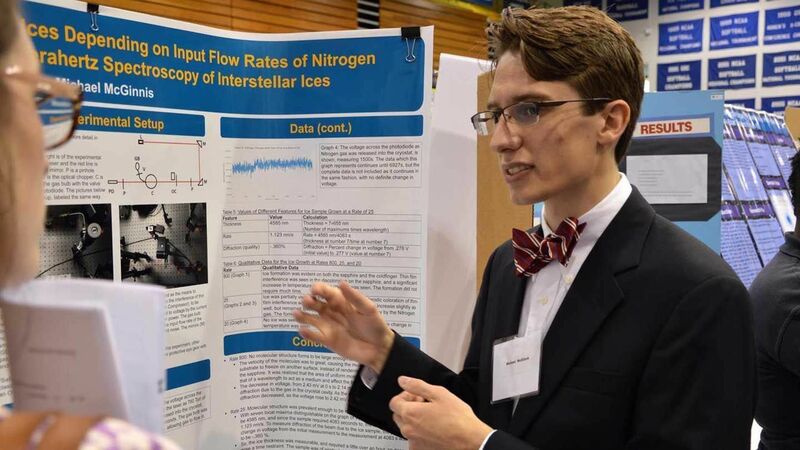 ASEF is Alabama’s premier forum for students to present their original research, compete for a wealth of awards (including UAH scholarships, travel, and cash prizes), and interact with professional scientists from UAH, NASA, US Army, and several local research companies. 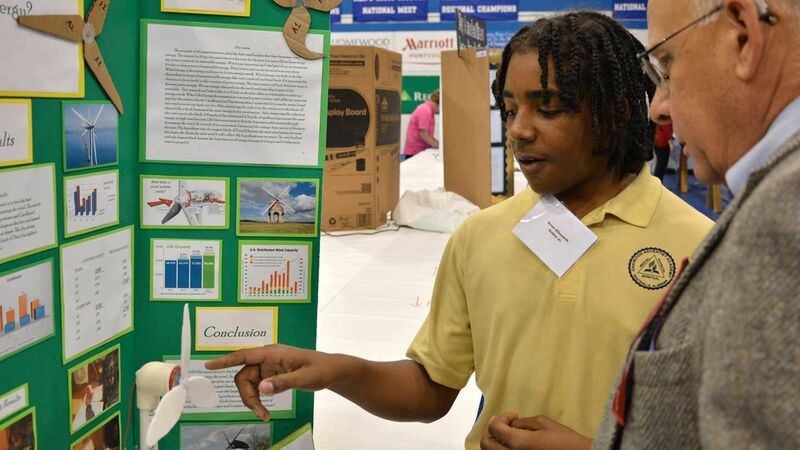 The science fair system in Alabama serves not only to recognize students for their achievements, but also to prepare students to succeed and flourish in an increasingly complex and highly technical world by becoming problem solvers, critical thinkers, reflective learners, and more productive and influential members of their communities. We hold ASEF annually the first Friday in April on the UAH campus. 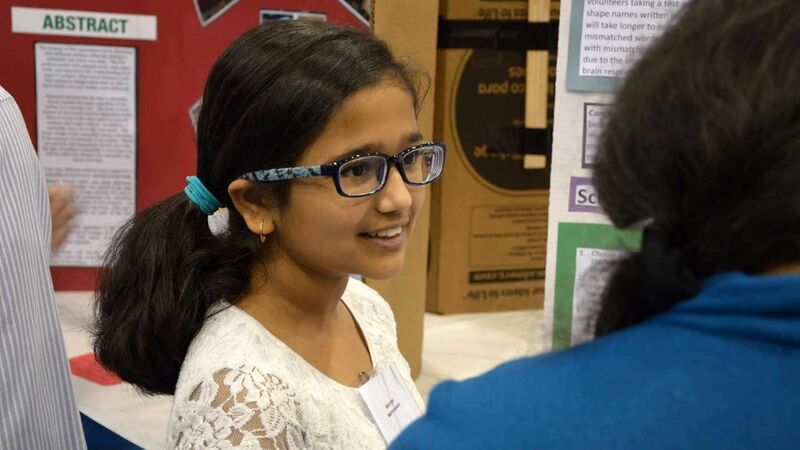 Every year thousands of students compete in local science fairs across the state. The winners of these fairs then compete in one of five Alabama Regional Fairs. Top entries at the Regional Fairs are then invited to attend and compete at ASEF. A select number of Senior Division projects will be chosen to advance (all expenses paid!) 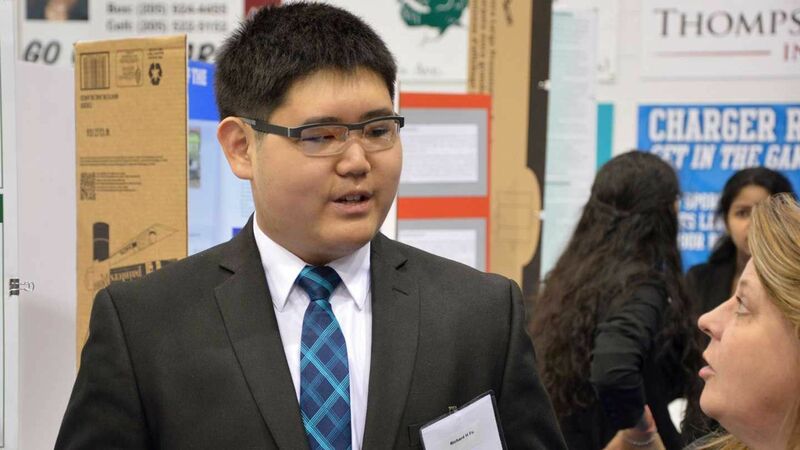 to the International Science & Engineering Fair. ASEF has a Junior Division for students in grades 5-8, and a Senior Division for grades 9-12. The Fair is on Friday, with setup encouraged on Thursday afternoon.